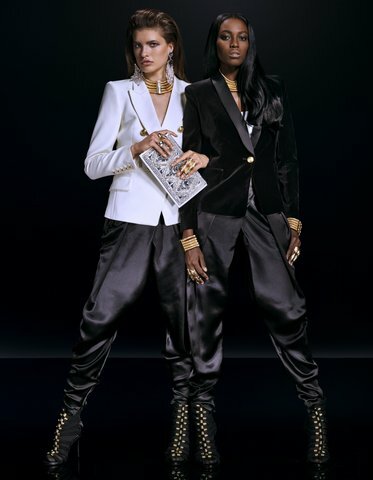 The Balmain x H&M Looks are here! You will officially be able to shop the collection online and in stores on November 5th. There are more but these are just some of the pics that I chose. I'll probably just grab a t-shirt or something because I won't be going anywhere that warrants wearing these fabulous pieces. What's on your purchase list?